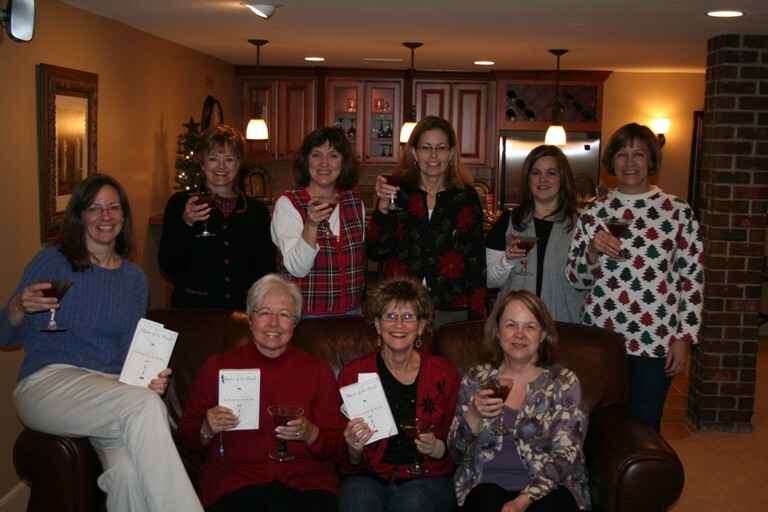 I think I've lived in Boulder (you know, the place Nesteled Between the Mountains and Reality) for too long, because when Brenda told me how her book club in Omaha, NE got its name, I had no doubt the karma gods were in full force. Our club's name, The Turtle Book Club has a funny story behind it. Three of us started this book club in May 2006 partly because we were all raising boys and spending all our time at baseball, basketball, and football games. We felt we needed something just for us women! I hosted the first book club. We had developed some "norms" if you will. One norm was to keep it simple...no fancy appetizers or drinks; just something easy to munch on. Well, I discovered Turtle Chex Mix and thought we should try it out at our first meeting. Our first book was The Mermaid Chair by Sue Monk Kidd which has a reference to a tortoise shell in the book. Carol and Kathy, the two other "starters" of the book club had to drop off our 3 sons at a baseball game on their way to my house for book club. As they are driving down a fairly busy street near a lake, a very large turtle was meandering in the middle of the road. They felt compelled to pull their car over, pick up the possibly diseased turtle, put it in Carol's van, and drop it off at a pond near my house. When they arrived at book club that night, they told this hilarious story about the turtle; then discovered I had bought Turtle Chex Mix and we discussed the tortoise shell reference in the book. The Turtle Book Club was born!!! Ladies, I'm so sorry I couldn't join you for your discussion, but I guarentee, with those Secession Swizzle martinis, I was there in spirit. This page contains a single entry from the blog posted on December 20, 2009 2:58 PM. The previous post in this blog was Westerville Literary Society. The next post in this blog is Boo!.